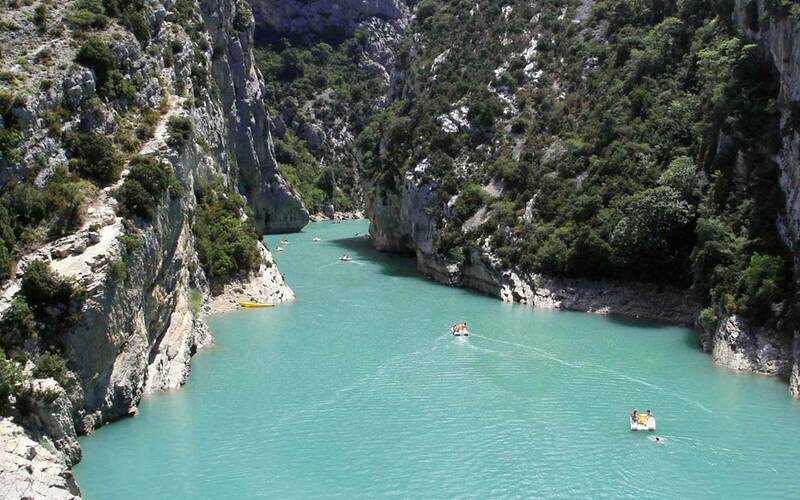 The magic of Provence's landscapes under Europe's purest blue skies. The citadel, which dominates the town, is not to be missed – both for its history and for its stunning view of the surrounding area. Come and explore the traditional Monday market – famous throughout France and one of the oldest in Provence – and browse the extensive collection of local produce and craft items. Many of the local workshops offer tours and educational sessions. Take a ride in a hot air balloon and admire the landscape from the skies. And don't miss a visit to Les Mourres, the odd-shaped rocks that stand among a lunar landscape. 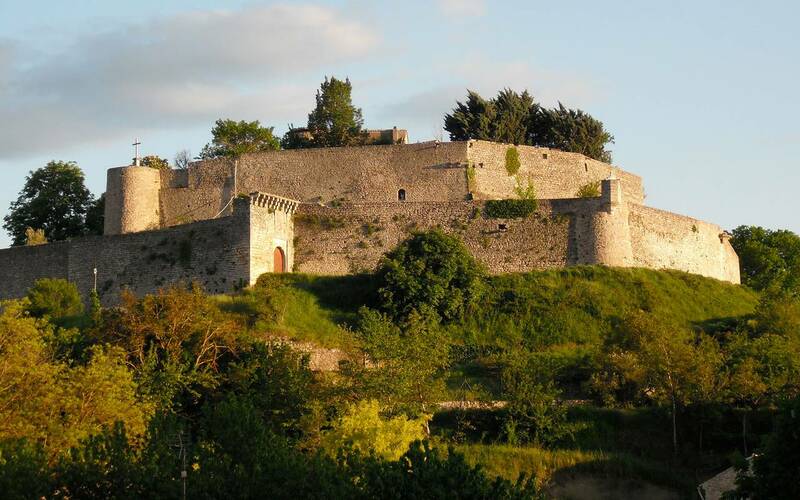 The Forcalquier Tourism Office has a range of recommended walks. Don't forget to take in the lavender fields (late June to mid-August) and pointed dry-stone huts known as "Bories". - Mane: the 16th-century Château de Sauvan will delight history lovers. - Sisteron and its historic citadel, now home to a music and dance festival. 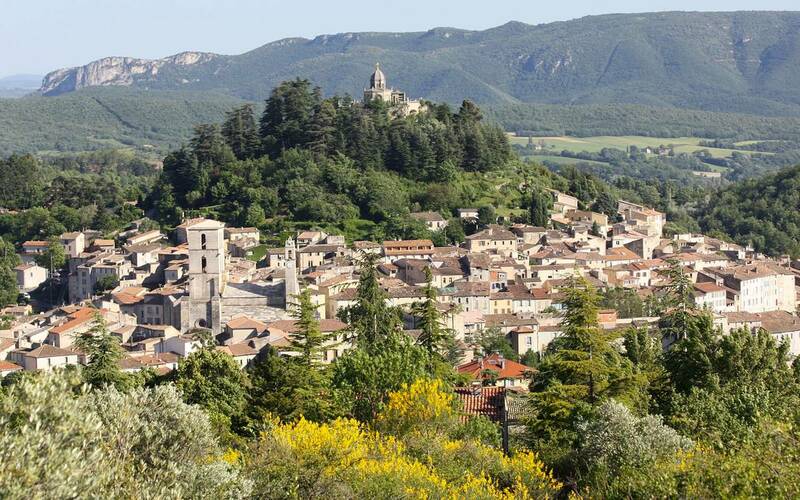 - Manosque: Jean Giono's home town with its ancient, narrow streets. - Ganagobie Abbey: a place of beauty and meditation. - Simiane-la-Rotonde with its medieval watch tower. - L’Occitane, where you can visit the factory shop and go on a journey through the fragrances and history of this beauty product brand. - The "Le Bleuet" bookshop in Banon, with its unique charm. 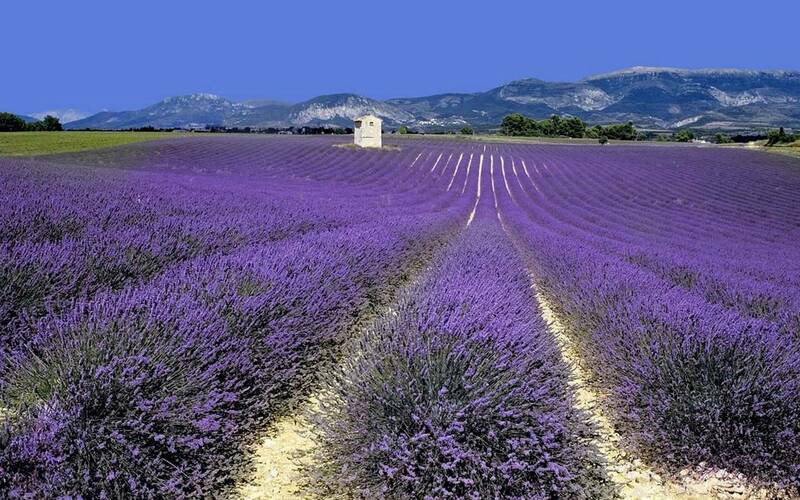 - The plateau de Valensole and his lavender fields as far as your eyes can see. Lubéron nature park and its hilltop villages, and the Lubéron wine route. 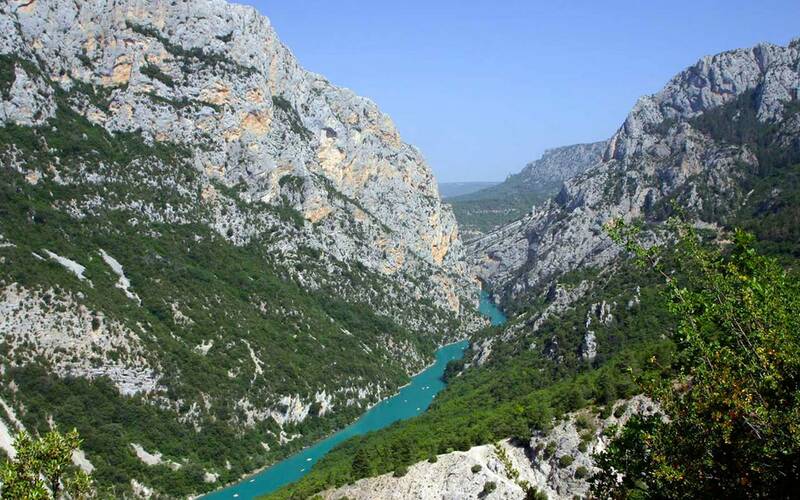 Verdon nature park, a breathtaking landscape overlooking the Gorges du Verdon. Les Mées, a village steeped in myth and legend with various fairy trails. Salagon Priory with its magnificent gardens, where children can create natural objects in a traditional, fun way. Saint-Michel-l'Observatoire, with its educational sessions and the purest skies in Europe. Various stables await horse-riding enthusiasts. - If you're a sports lover, the region features a wealth of hills, roads, valleys, the Lure mountain and plains... perfect for electric bicycle enthusiasts and walkers alike. Guides available from the Inter-communal Tourist Office of Pays de Forcalquier Montagne de Lure. - Golfers will also find plenty to keep them occupied, with various courses to suit players of all levels. 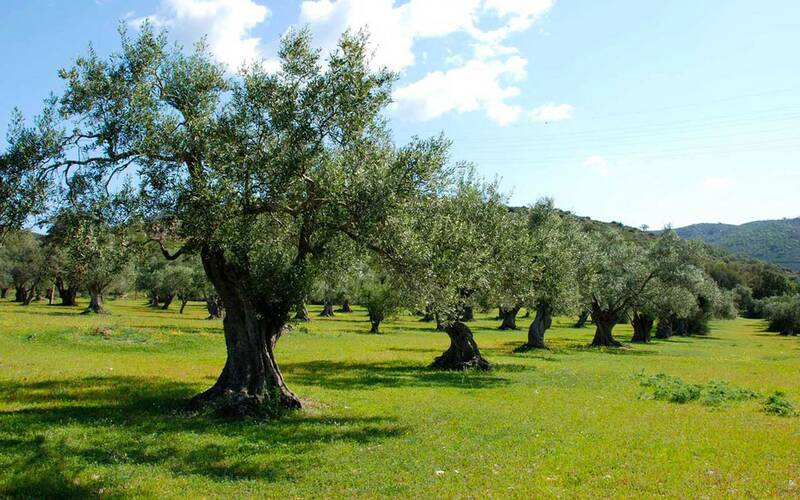 - The region also boasts a range of walking and hiking routes, taking you to unforgettable locations.